Since the launch of our SSL Reseller Program in May 2016 we’ve seen a incredible interest and demand for affordable SSL Certificates from a local SSL Certificate Supplier. We are proud to announce the launch of the ZA Domains WHMCS SSL Module which provides Domain Resellers and ZACR Accredited Registrar with a free module to assist with the automation of SSL Certificate provisioning via their existing WHMCS enabled web sites. Recent changes to Google’s ranking algorithms and updates to Google’s Chrome browser have seen non https enabled web sites suffer from lower rankings when compared to their SSL enabled versions. As a result of this there has been a huge increase in the demand for SSL certificates. 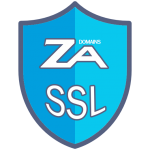 The ZA Domains WHMCS SSL Module is the first and only WHMCS SSL Module developed by a South African Reseller Provider to be published on the WHMCS Marketplace. 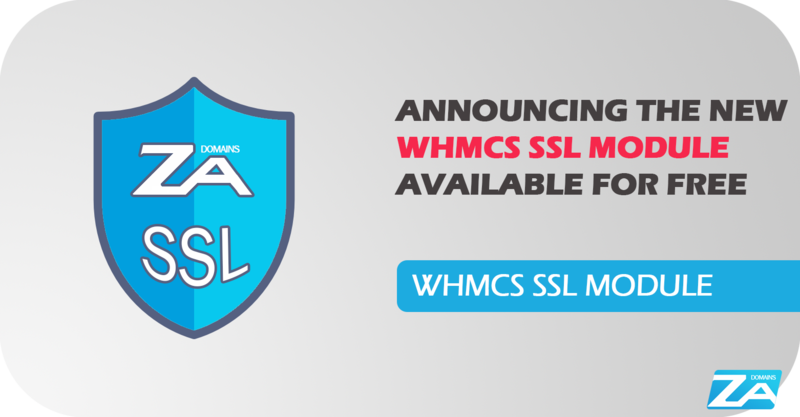 Browse our ZA Domains WHMCS SSL Module page for detailed information about the WHMCS SSL Module along with detailed installation instructions to help you get started with our WHMCS SSL Module.